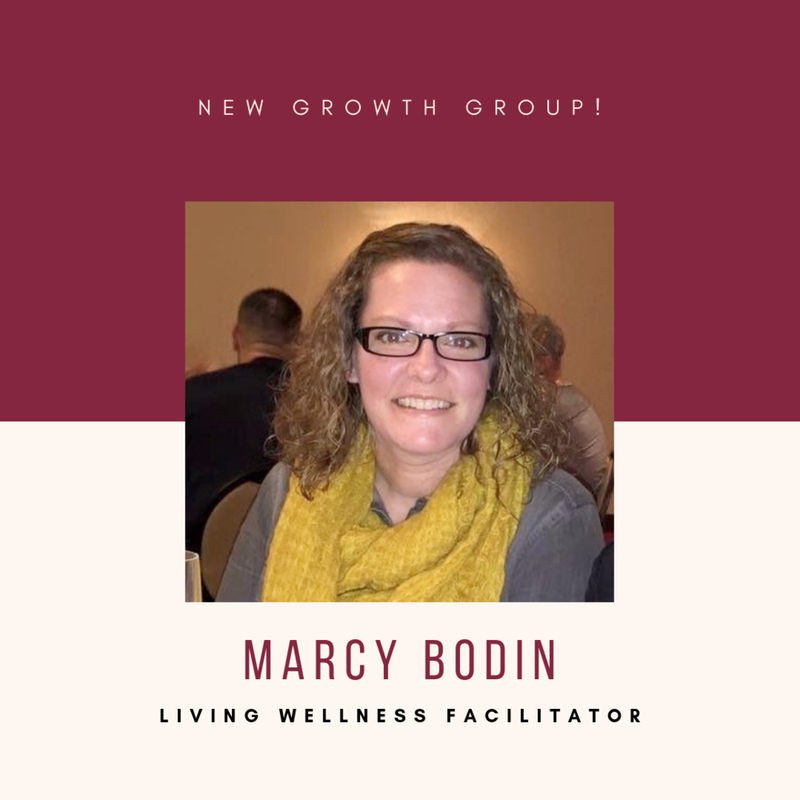 What is a Living Wellness Growth Group? 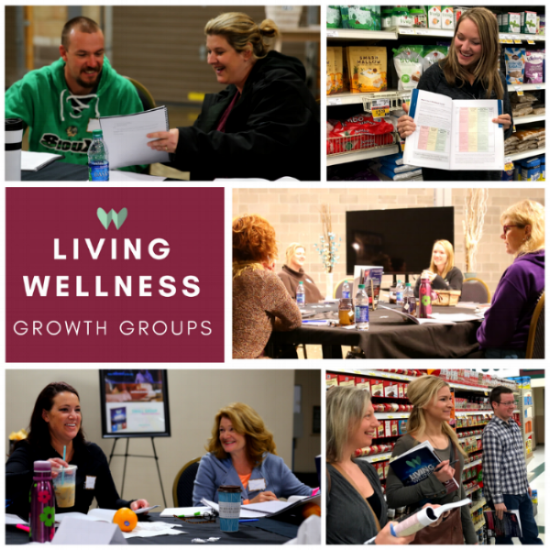 Living Wellness Growth Groups are gatherings of individuals or small groups, led by a certified facilitator, that study and work through our 8-week course focused on nutrition, fitness, and faith. A Growth Group is a safe space where participants can come to discuss the health of their whole body, mind, and spirit. A fermented-foods demo. Learn how to make your own kombucha! Read and discuss the award-winning Living Wellness for Growth Groups book! Below is a list of Living Wellness Growth Groups. Space is limited to 12 people per group, so grab a friend and register today! Don't see one in your area yet? Inquire about getting certified, and bring Living Wellness Growth Groups to your community! Interested in joining a Growth Group but don't see one available when or where works best for you? Fill out the form below to let us know what works best for you! We'll use your preferences to start forming a Growth Group! Thank you for your interest in joining a Growth Group! One of our Living Wellness team members will contact you shortly.